How much force of will does one have on an average day? 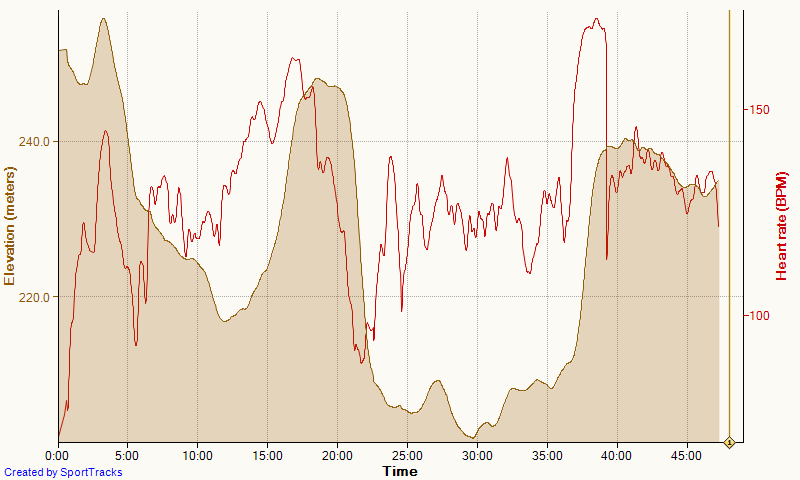 Anyway, I still thought I could do a full erg workout, did a warming up and dialed up the 4x2km. I did have a modest target pace, 1:53. First 2km in 1:52.7 in 25spm. Still OK although a little high on the heart rate. Five hundred meter into interval #2 I stopped. I was doing solid 1:52 pace at the time but I just didn’t feel like completing the workout. Actually, it felt like I was looking at the entire amount of workout work I have to/want to do in the coming winter. Will do some easy stretching this evening and that’s it. Tomorrow’s another day. A travel day, actually.